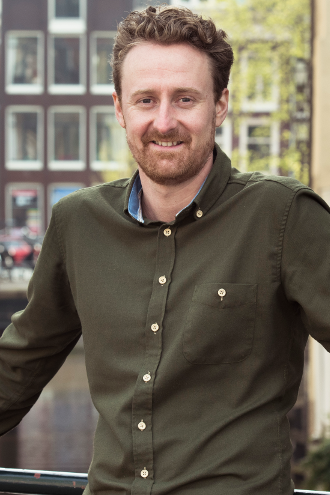 I'm an Australian software developer and technical leader with an entrepreneurial spirit, based in Amsterdam since 2010. I love building effective teams, solving technical challenges, and shipping great products. Roles: Scrum Master, Tech Lead, Engineering Manager. Copyright © 2005-19. Dwight Gunning.